Over the last few years, Netflix has made an international impact as an online media service, thanks in large part to its impressive original content. 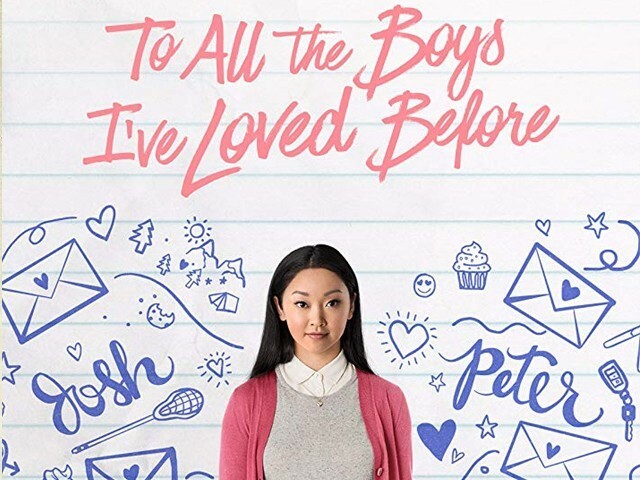 Among the streaming platform’s latest releases is the film To All the Boys I’ve Loved Before, a fairly basic teen romance that doesn’t offer anything particularly new or innovative but still charms with its sweetness as well as its amicable cast. Based on the 2014 novel of the same name (the first instalment of the trilogy) by Korean-American young adult fiction author Jenny Han, the Susan Johnson-directed movie is a standard issue young romance with the notable difference of having a woman of Asian heritage as its lead. 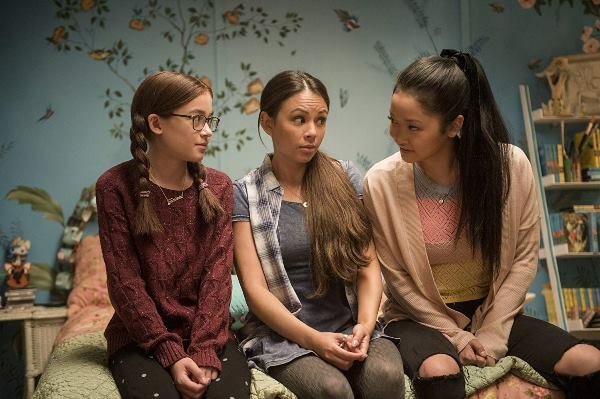 The protagonist is the half-Korean, half-Caucasian Lara Jean Covey (Lana Condor), a middle child who lives with her family – gynaecologist father (John Corbett), older sister Margot (a miscast Janel Parrish) who is moving to Scotland to attend college, and younger sister Kitty (Anna Cathcart), all the while missing her late mother. For reasons that aren’t entirely convincing, Lara Jean has the habit of writing a love letter to any boy she has a major crush on, addressing the envelopes, but never sending the notes to the subjects of her romantic yearnings. 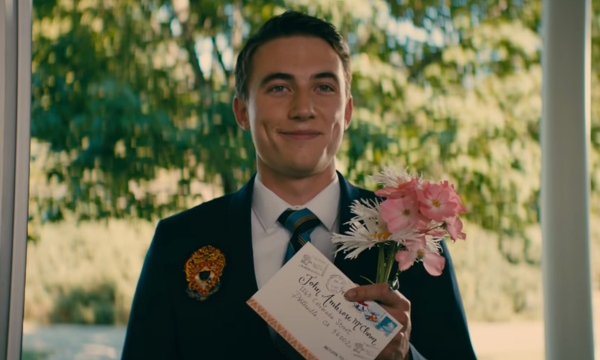 As you would expect, the five secret letters are somehow (and it’s always very obvious how, as the film doesn’t even try to keep that a secret) mailed out, complicating Lara Jean’s life. Mortified that one of the letters is to her sister Margot’s ex-boyfriend, Josh Sanderson (Israel Broussard), she tries to handle the situation by pretending to start a relationship with heartthrob Peter Kavinsky (Noah Centineo) who also received one of her love notes and is using the situation to make his former girlfriend (Emilija Baranac) jealous. You don’t have to be a genius to figure out how things unfold and where the story eventually leads. It’s all very familiar and predictable. 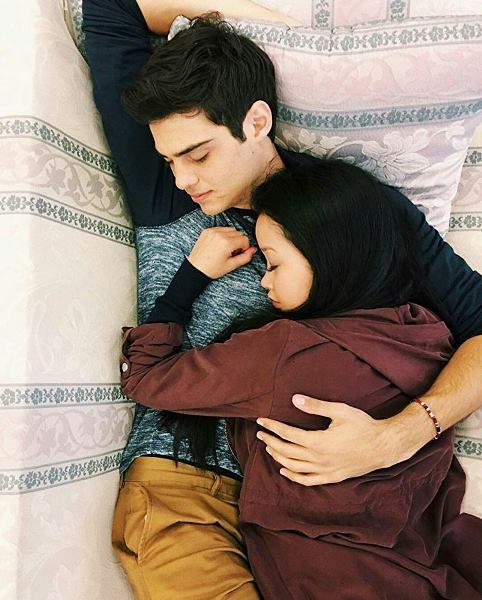 The whole “shy/reserved girl and popular guy in a fake relationship end up developing feelings for each other” concept is an overused teen rom-com trope, and To All the Boys I’ve Loved Before sticks to this formula, never diverging from the well-established trail or going into any unexpected territory. 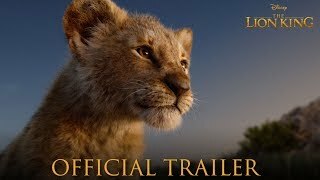 The primary way the film tries to distinguish itself is by having an Asian protagonist. 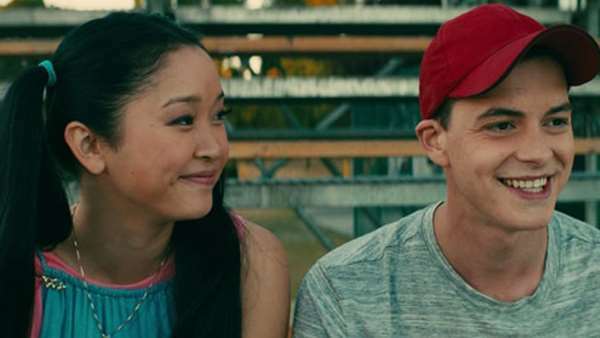 Condor makes an affable Lara Jean, but – much like the movie she helms – she is likable yet not particularly remarkable. Centineo proves more magnetic and adds charm to the drama, making the central romance more believable. The rest of the supporting cast generally delivers good performances, although why the nearly 30-year-old Parrish was (implausibly and distractingly) cast as a teenager remains a mystery. The talent of the cast does help elevate the somewhat tired material and keeps you invested in the predicament and fate of its characters. On the whole, To All the Boys I’ve Loved Before is a well-intentioned, good-natured teen romance that plays it safe and ends up being blander than it should have been. There isn’t anything particularly striking about Johnson’s direction, nor has she tried to do something inventive with this project. It’s a cute story about first love and a pleasant coming of age drama, but it doesn’t bring anything new to the genre. 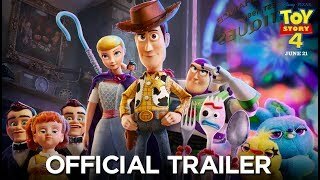 Younger viewers – admittedly the movie’s target audience – are likely to enjoy it more than jaded grownups, who have seen similar plots unfold on the big screen many times before already. And while it may not be very memorable for the rest of us who grew up on rom-coms, for young internet savvy viewers, it’s the stuff that memes are made of.